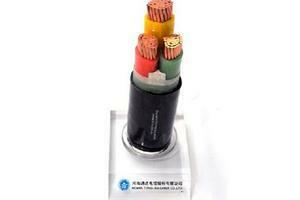 Used as overhead cable to supply 3-phase power, usually from a pole-mounted transformer, to the user's service head where connection to the service entrance cable is made. 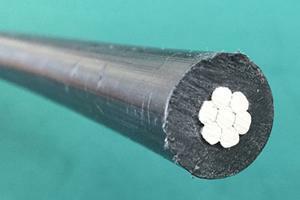 To be used at voltages of 600 volts phase-to-phase or less and at conductor temperatures not to exceed 75°C for polyethylene insulated conductors or 90°C for cross-linked polyethylene (XLPE) insulated conductors. 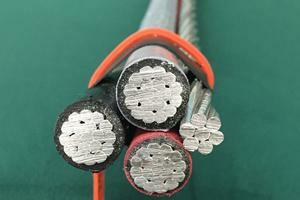 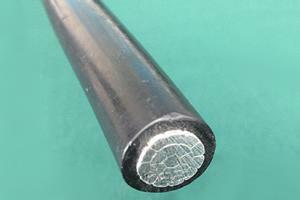 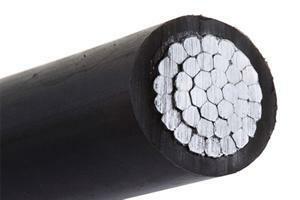 Quadruplex service drop cable meets or exceeds all applicable requirements of ICEA S-76-474.